Courtesy Chuck Jones Gallery. 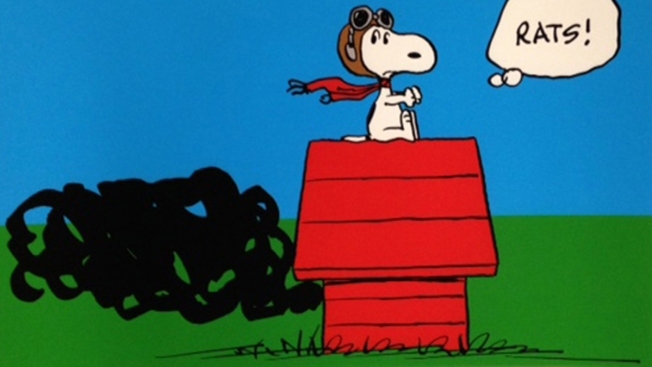 All images © Peanuts. 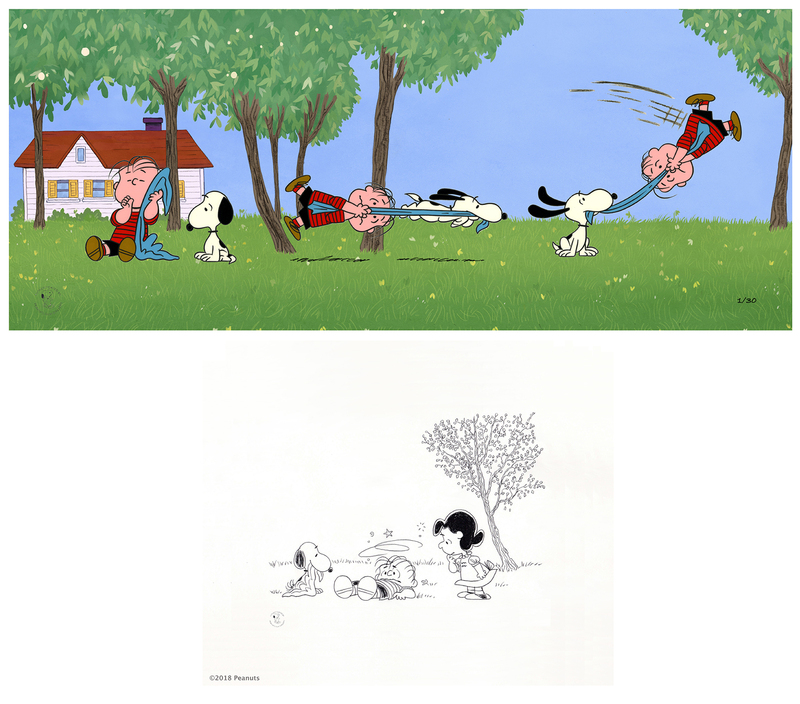 Artwork stolen from Chuck Jones Gallery in Orange County. 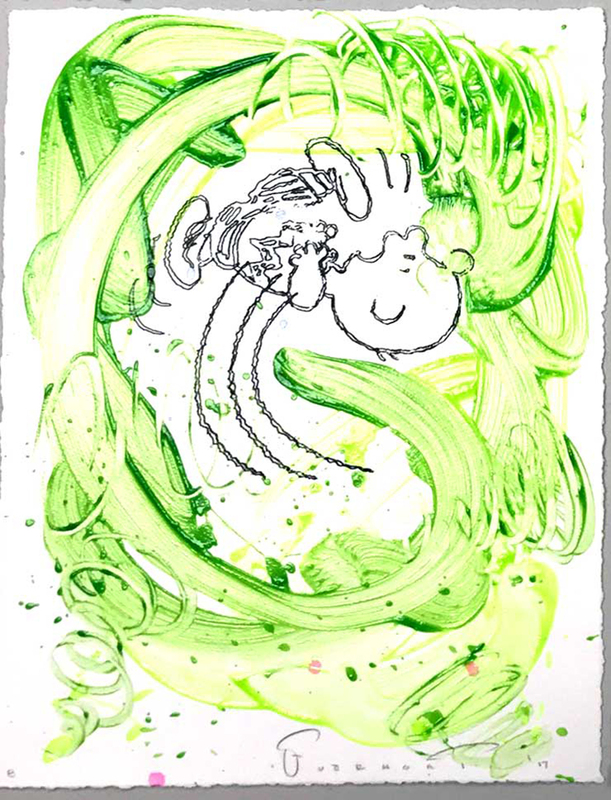 Courtesy Chuck Jones Gallery. All images © Peanuts. 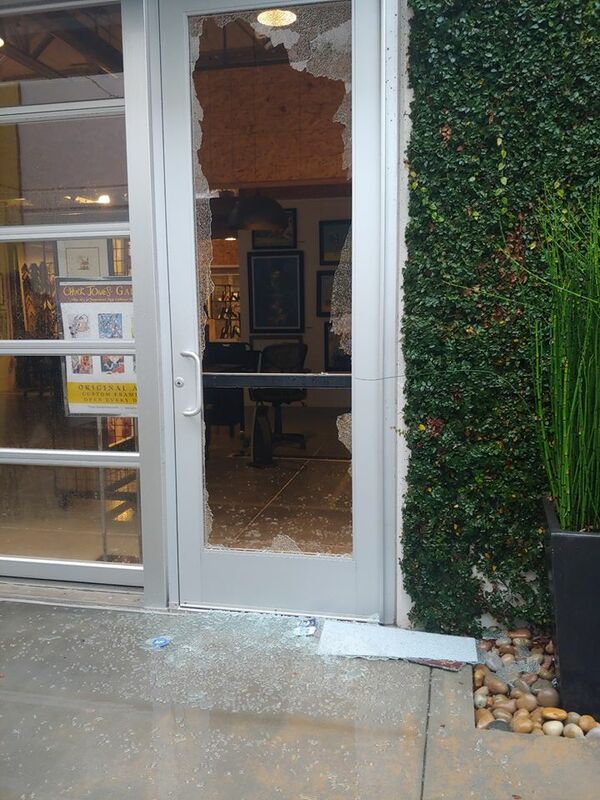 Thieves broke into a Southern California gallery last week, pilfering artwork depicting Charlie Brown and other characters from the iconic comic strip "Peanuts." "It's just a shame," said Carol Erickson, of the Chuck Jones Gallery. "We provide this art to people because they love it. "It's, I guess in some way might be flattering that someone took all the trouble to do this, but we bring this art into people's lives because they love it."